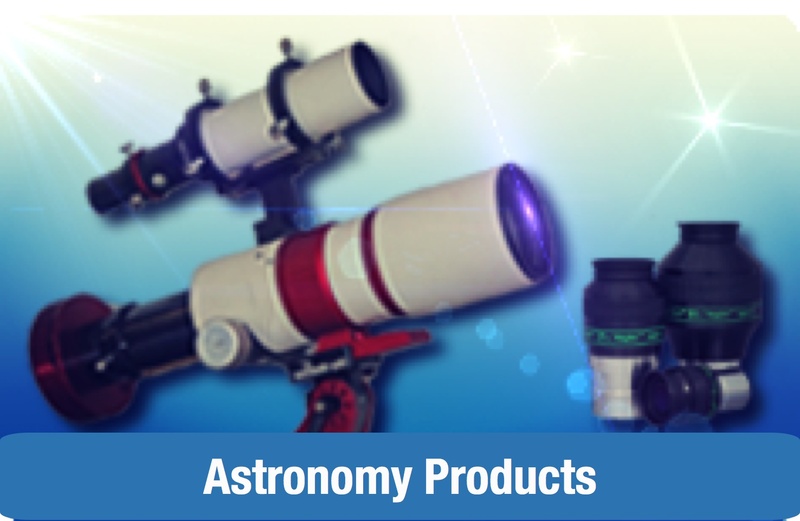 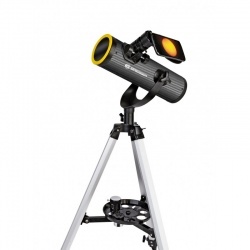 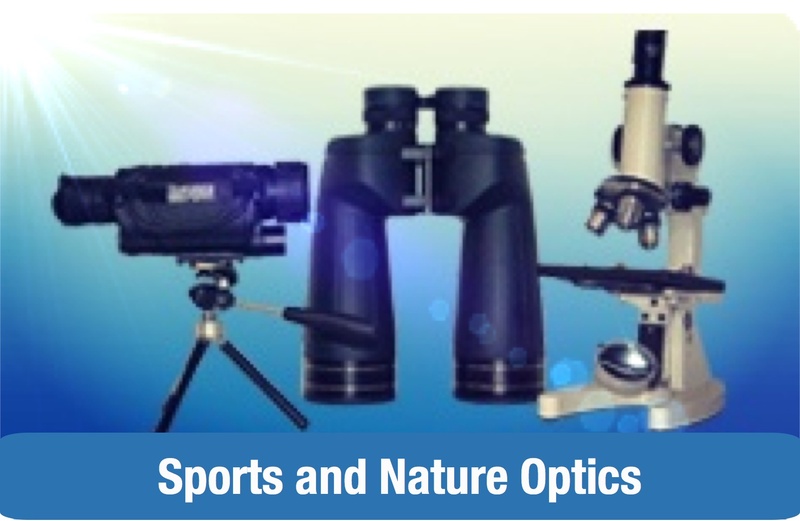 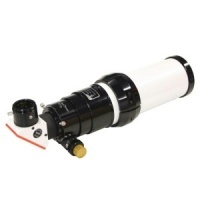 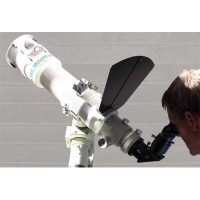 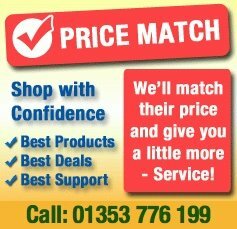 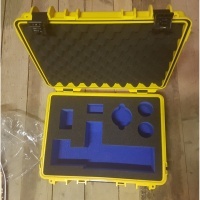 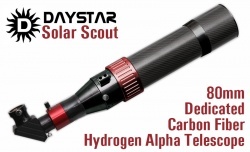 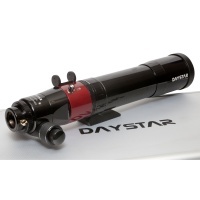 Telescope package that enables you to observe the Sun when used with the supplied solar filter by day, or observe the Moon, planets and brighter deep sky objects during the night. 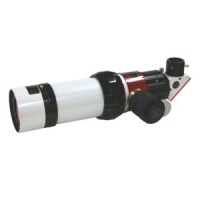 Complete H-alpha Solar Telescope with 60mm aperture and an additional 50mm Double-Stacked Etalon system. 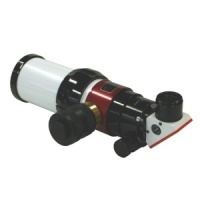 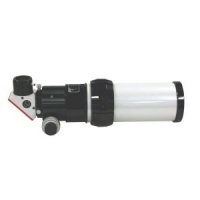 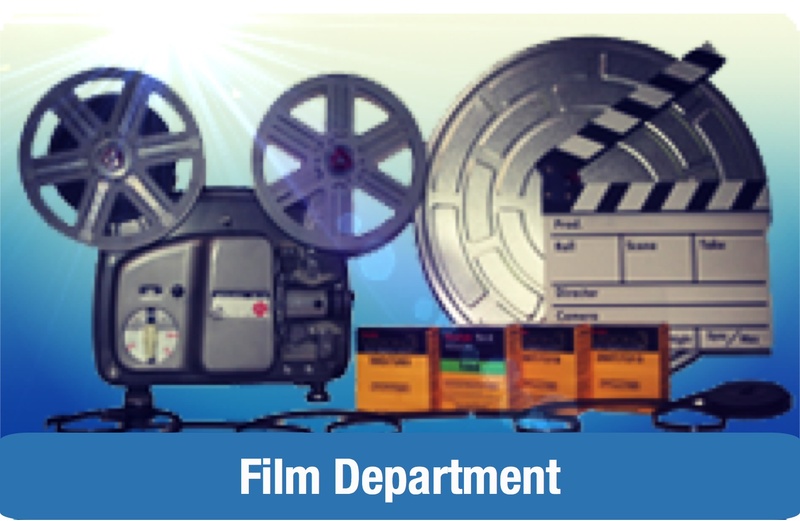 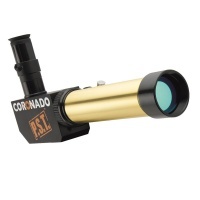 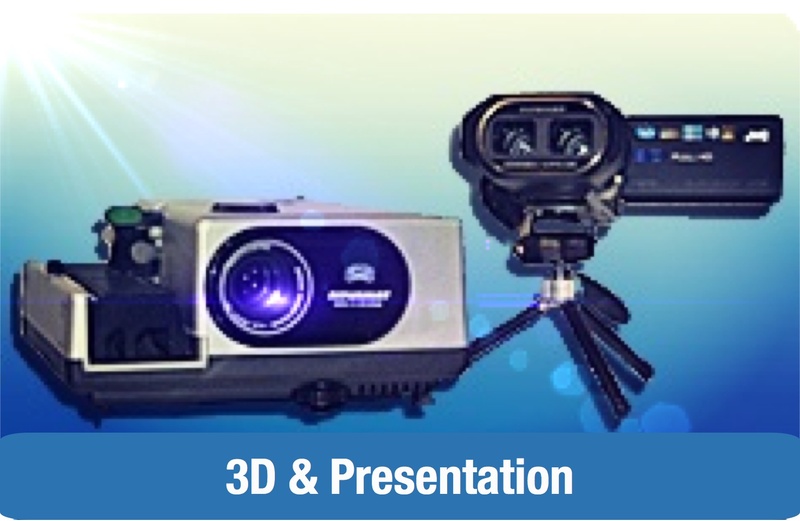 The telescope can be used with <0.75 Angstrom bandwidth or with <0.55 Angstrom bandwidth. 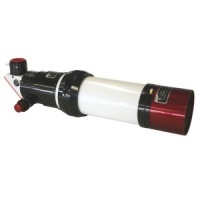 Complete H-alpha Solar Telescope with 60mm aperture and an additional 50mm Double-Stacked Etalon system. 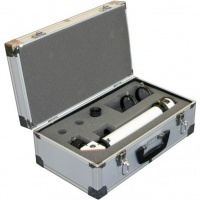 With new air-pressure tuning system! 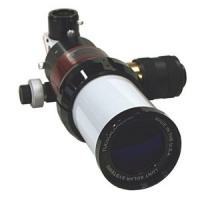 60mm aperture and a additional 60mm Double-Stacked Etalon system. 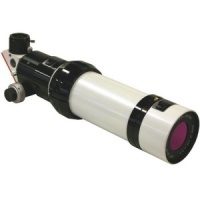 Can be used with <0.75 Angstrom bandwidth or with <0.55 Angstrom bandwidth, both with the full aperture of 60mm!